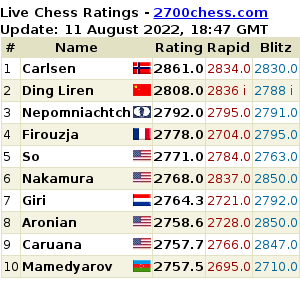 Magnus Carlsen breaks Kasparov’s rating records. 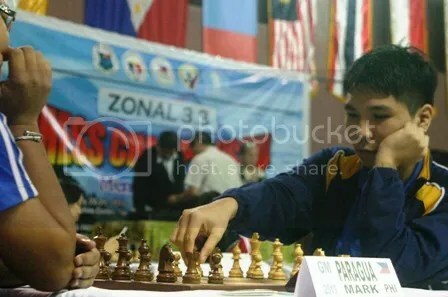 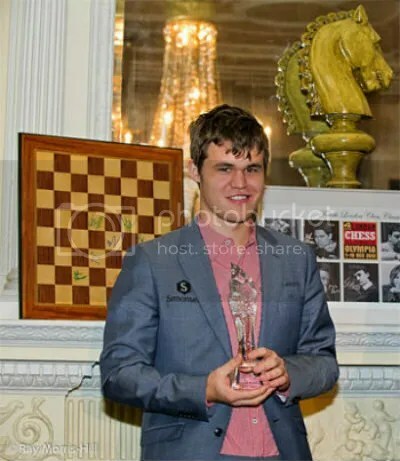 It’s now official, as of January 2013 FIDE rating list, world’s nr-1 rated and elite-GM Magnus Carlsen of Norway with a rating of 2861 (Jan 2013) at age 22yrs&31days broke the legendary and former World Champion (13th) elite-GM Garry Kasparov’s 13-years & 6 months old all-time .high FIDE rating record of 2851 (established in July 1999) by 10-points margin. 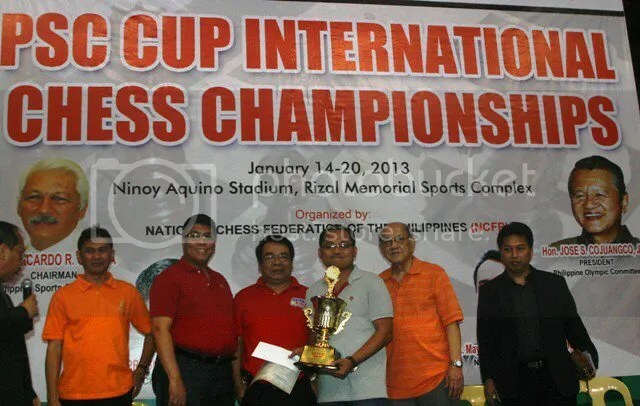 Read more: Magnus Carlsen breaks Kasparov’s rating records.